What did the original games look and sound like? Our archivists Ian Flory and Damian Manning did the hard work so you don't have to. 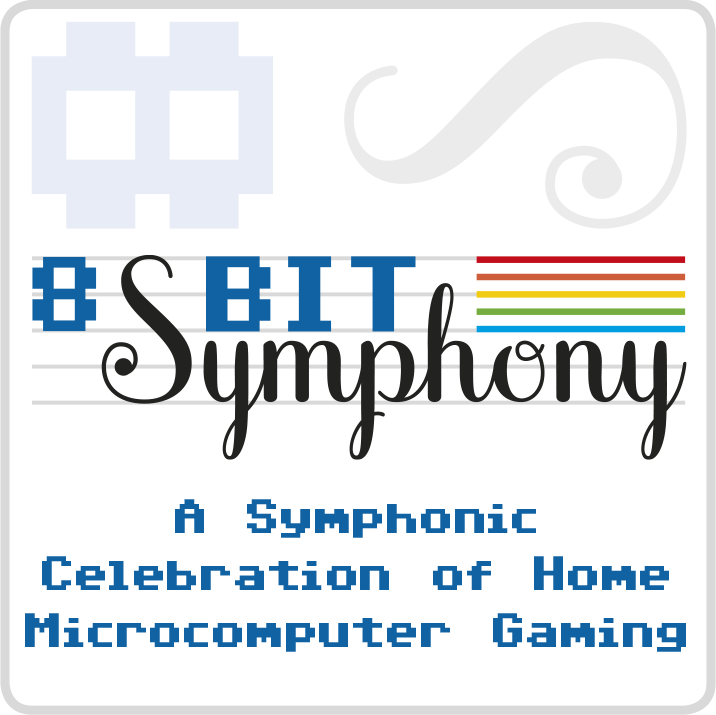 Proudly powered by 8-Bit Music Passion.